Summer is moving with its terrific charm and now Eid season is just approaching nearer. All the brands and designers are busy in launching their arrivals; some have introduced while some are pending. Here today we will discuss yet another appealing Eid dresses collection, which has been revealed by Kayseria. 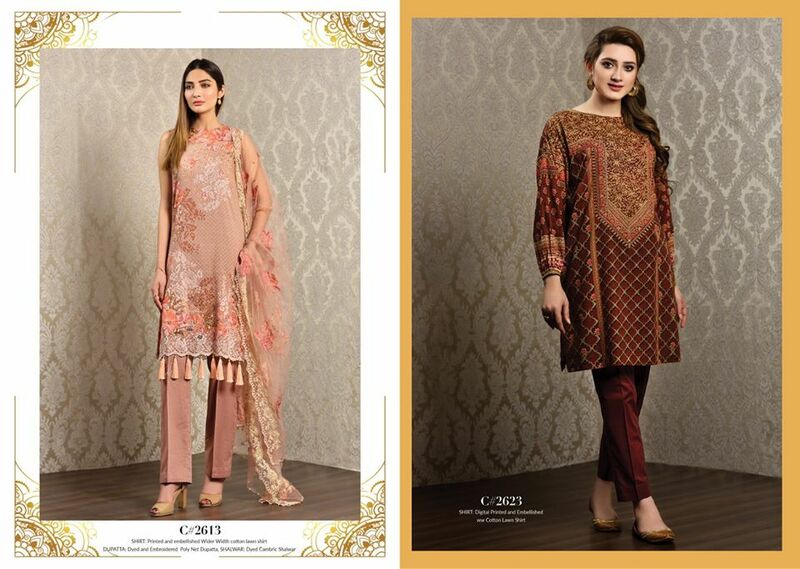 It is the hottest arrival of formal festive assortment that this brand titled as “ Kayseria Eid Collection 2018”. This brand is committed to providing you with the ever best innovative clothing trends and high-quality fabrics for women and young girls. It is founded a few decades ago since 1985, and in this span of time, it has accomplished a level of trust between customers and promises to provide the quality products. 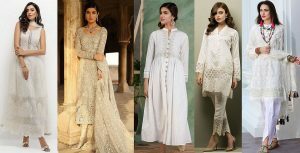 Today we will share Kayseria Beautiful Fancy Eid Dresses Collection 2018-2019. The word Kayseria was derived from “Kayser” which means for Saffron/ colors. As the name describes the beautiful colours of nature that are presented beautifully, so they look more bright and fresh. The coloration pattern and hues theme of the dresses in their each collection is adorable and so eye catching. Beautiful Dark, Bold and light colours are blended in eastern and western trend to nourish the dresses. This collection is now available at all outlets and stores of kayseria. Be the very first one to search out the cheerful outfits of this variety. 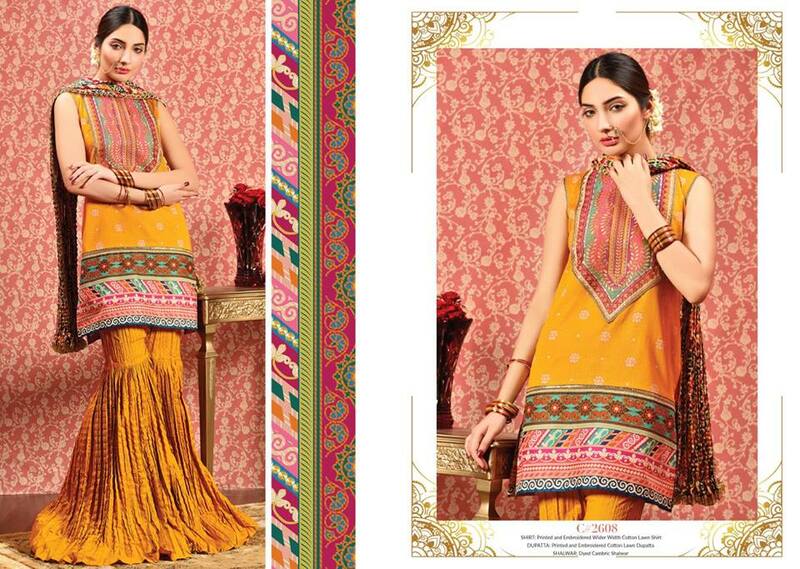 The series consists of wonderfully stitched formal designed suits for festive and event wear. They are specially created for the coming Eid ul Fitr and Eid ul Azha season. Nowadays there is the rush in markets and malls due to the preparation of Eid and Ramzan. 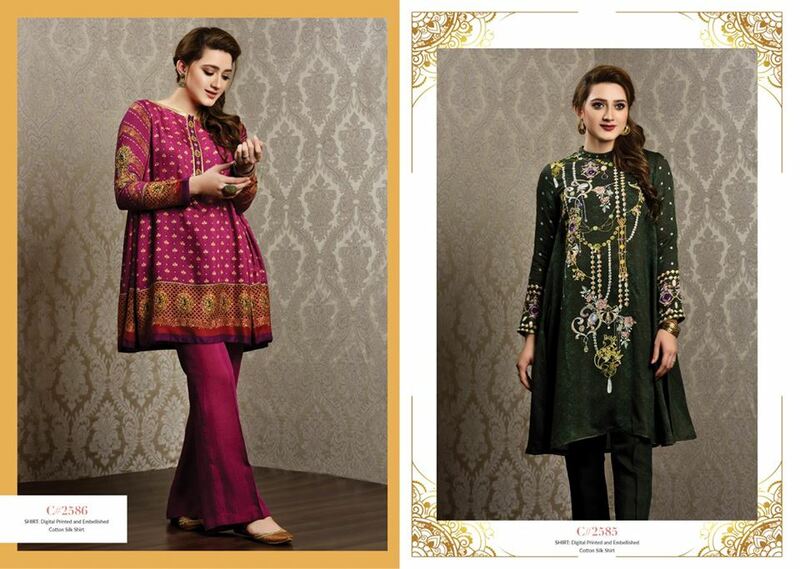 You will see here the amazing Eid collections by famous brands and designers! 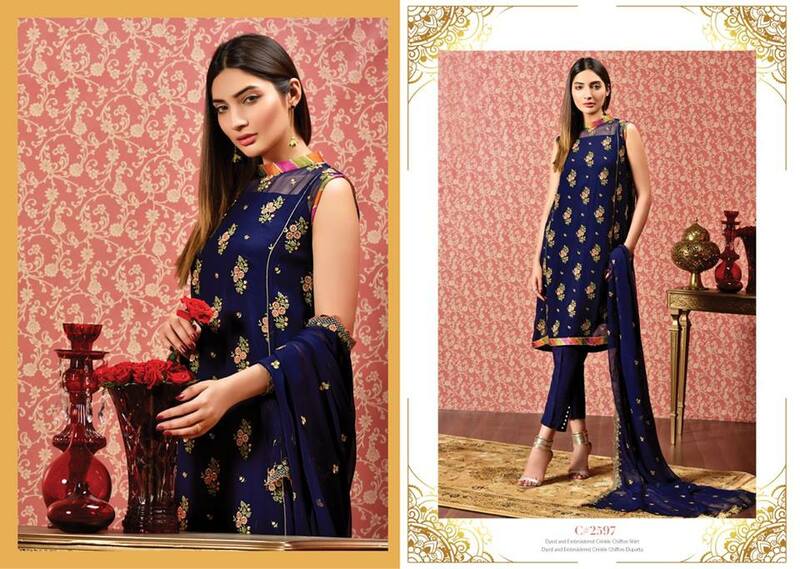 So now for you ladies it is not difficult to select an appropriate stunning Eid formal dress whether it will be a Lawn embroidered suit or any fancy type materialised Chiffon, Silk, Georgette, Jamavar, Crinkle or Crepe dress. 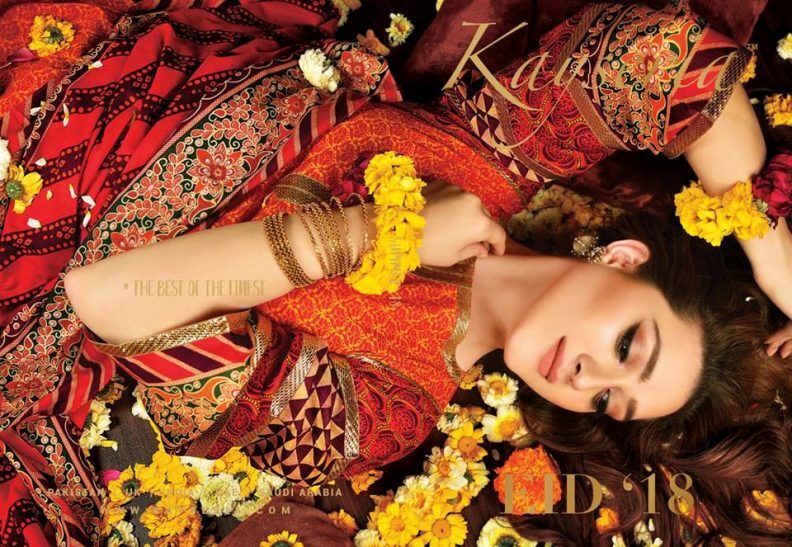 Kayseria Beautiful Fancy Eid Dresses Collection 2018 is all about the creative fashion dress models and clothing trends that all over you need throughout your festivals and events. It is Mind blowing and worth viewing. It is jam-packed with cheerful and lovely outfits that are ideal to be put on during any grand celebration. 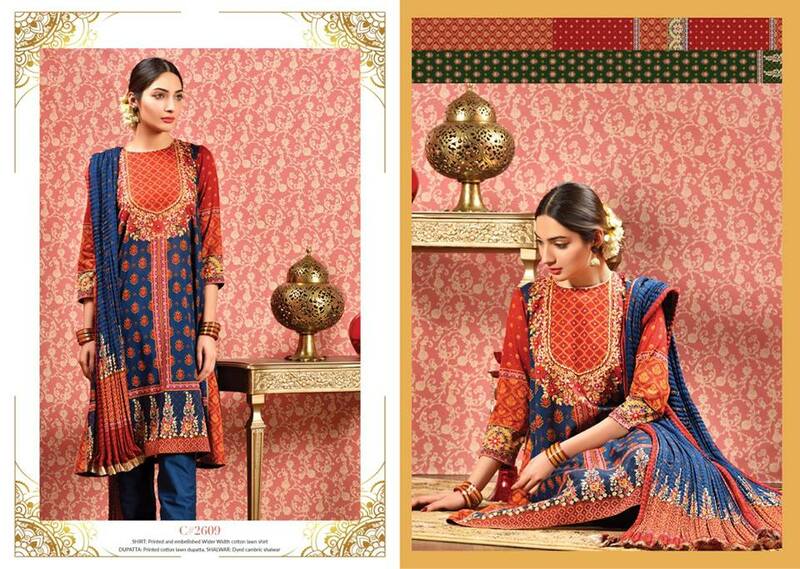 Digital printed, embroidered, motif work, dabka work, sequin work, gotta, zari work, hand embroidery, paint work is added to the designs and prints to make it more fancy and chic. 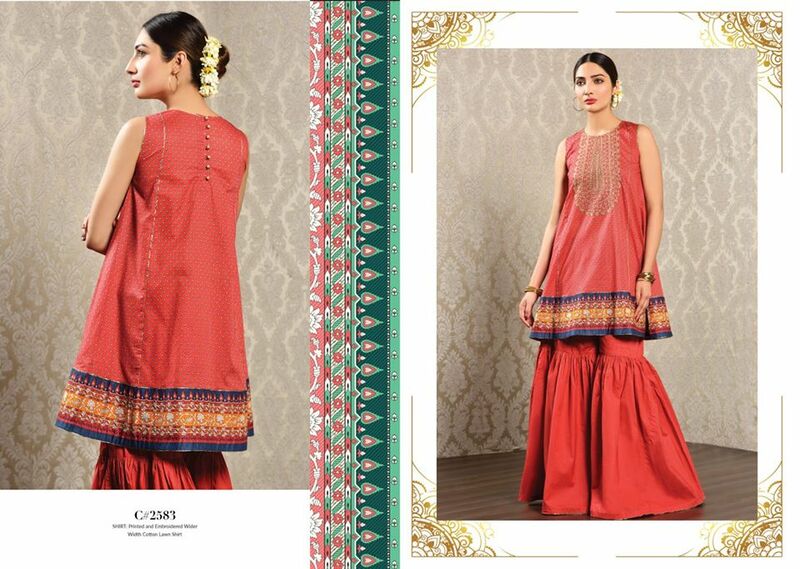 The dresses are available as full three piece lawn, cotton, Silk suits along with chiffon dupattas, some have embroidered sleeves and patches, as single medium length and long shirts with palazzo and chorri pajamas, some have shalwar kameez pattern. 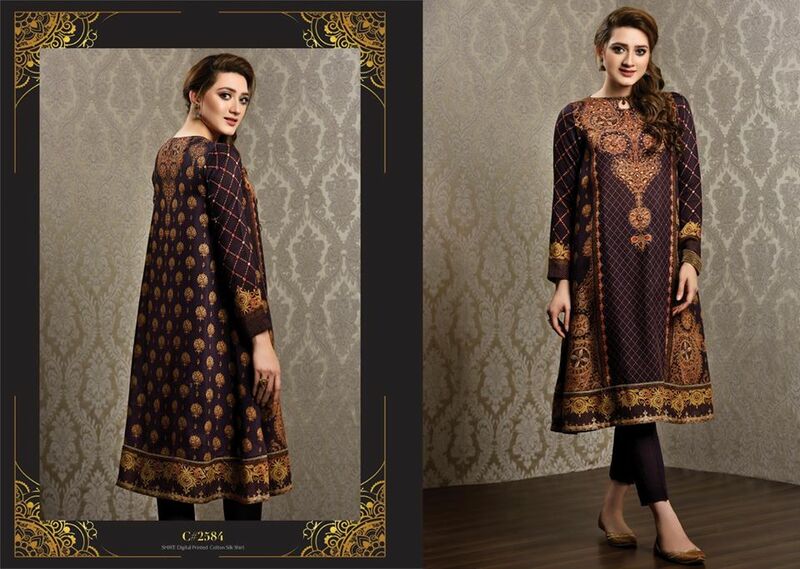 Funky and traditional wear kurtis paired with chorri daar are also the part of this beautiful collection. You can also buy these dress through the E stores provided on the internet or grab them through their official website. 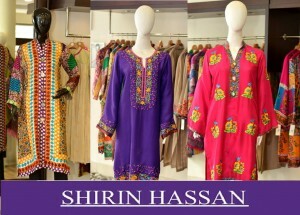 It will be best for your Formal, festive and Eid wear wardrobe. Get inspired by the photo gallery posted below and keep visiting StylesGap for latest fashion updates.